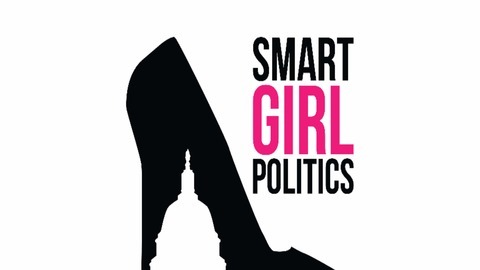 The Smart Girl Politics podcast provides the conservative woman's perspective on a wide array of political and cultural issues, all from a decidedly grassroots point of view (i.e., average women, not DC insiders). 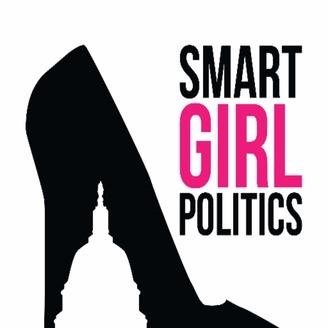 We of course talk about the major political stories of the day/week, but add in palate cleansers in the form of entertainment, religion, technology, sports, news of the day, etc. 127. Has Jussie-tice Been Served?